 Mr. Caparaz is the founder, President, and CEO of United Litigation Discovery. With over two decades of experience in the litigation services industry, he has managed multi-million dollar cases for clients from inception to trial in various capacities, including account management, technical operations, project management and overall engagement management. 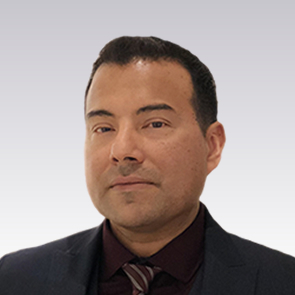 Mr. Caparaz has been recognized for his technical prowess and his exceptional ability to bring new and creative solutions to client challenges. He has also consulted on database design and review workflows to maximize efficiency and ROI. While he is responsible for the overall operation of the company on a macro level, he also pays meticulous attention to the details of daily operations to ensure delivery of exceptionally high-quality work product to every ULD client. It is this personalized service and impeccable work product that have distinguished both Mr. Caparaz and ULD in this industry. 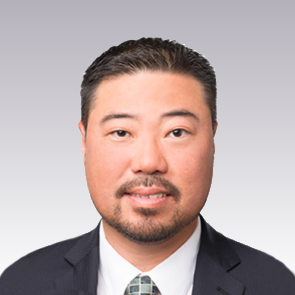 Mr. Chi is the head of United Litigation Discovery’s eDiscovery division and is responsible for all client-facing services, consulting and back office operations. Mr. Chi has successfully overseen a multitude of complex engagements with AMLAW 100 law firms and Fortune 500 corporations throughout his career. 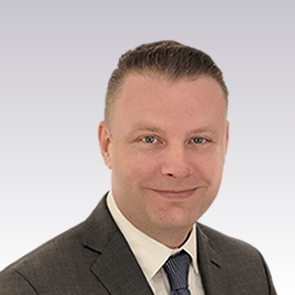 He and his team provide subject-matter expertise on eDiscovery strategy, international privacy laws, litigation readiness and technical solutions for clients. Formerly, Mr. Chi was SVP of FRONTEO, head of the Engagement Management (EM) Group and pioneered the APAC Cross-Border (CB) Division as its first Chair. Before joining the eDiscovery services world, Mr. Chi managed a national team of eDiscovery consultants at Latham & Watkins where he introduced new efficiencies that were adopted by the firm on an international scale. His background also includes managing IT departments for engineering companies and law firms as well as supporting attorneys as a litigation paralegal and trial technician. Mr. Sera currently serves as United Litigation Discovery’s Vice President and Litigation Consultant in the San Francisco office and brings with him over twenty years of experience in the legal services industry. Since starting in the copy services arena, he has worked with major litigation support companies in myriad roles, including Senior Account Manager and Managing Partner. These unique experiences have provided Mr. Sera with clear insight into the specific needs of corporate counsel as well as the value of superior service and exceptional quality. His unwavering commitment to support, serve and guide his clients through the entire discovery cycle has created a loyal base of clientele who trust him to help them actualize efficient workflows and cost-effective solutions through personalized service. Mr. Baquiran is a Managing Partner and Sales Manager for United Litigation Discovery’s Los Angeles office. He started his career in the litigation services industry in 2003 and served as a Senior Account Manager for Ricoh LDS for over ten years. He subsequently consulted on eDiscovery services at Modus and brings more than fifteen years of legal industry and business development experience to ULD and its clients. Because of his depth and breadth of experience along with his dedication to superior client service, clients have sought and continue to seek the services of Mr. Baquiran and ULD time and again. 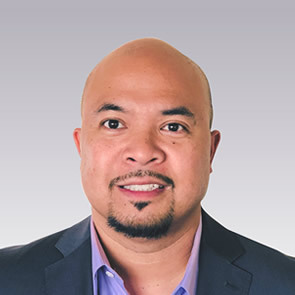 Mr. Urtecho is one of the founders of United Litigation Discovery and the Director of Sales in the San Francisco office. 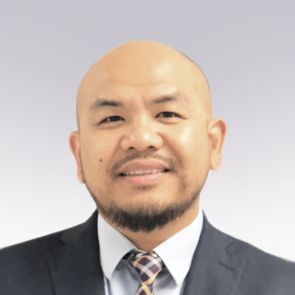 His humble beginnings started in reprographics in the early 90’s and he has been working in the legal services industry for over twenty-four years. Since 2001 he has been consulting, managing cases from start to finish. He provides a full array of legal document services and solutions to law firms and corporations. He brings to his clients a deep level of knowledge, experience, and his tireless work ethic. His dedication to meeting and surpassing all client’s expectations, has enabled Marlon to deliver a superior product, resulting in very high client satisfaction rates. Ms. Brazil started her career in the litigation services industry in 2002 after being recruited by one of the leading service providers who recognized her outstanding customer service skills. There she gained extensive experience working with various law firms and other companies where she developed solid working relationships and became a respected senior account executive in the industry. Known for her strong sense of integrity and ethics, she is a trusted advisor to her clients and effectively leverages her years of knowledge and experience to provide them with unparalleled service. Ms. Brazil is fluent in Portuguese. Li Ming Huang is the Director of Operations for United Litigation Discovery and manages the day to day operations of the paper to digital and digital to digital conversions for United Lit. With 11 years’ experience in litigation support, she has held positions as a Operations Director, Discovery Project Manager, Media Technician, Customer Service Representative, and Accountant Analyst. 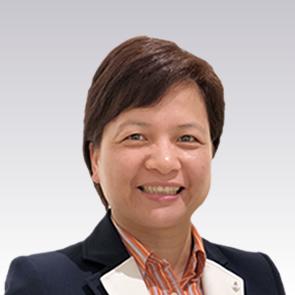 Throughout her tenure, Ms. Huang has managed over a hundred trial support projects, including reprographics support and legal document support. 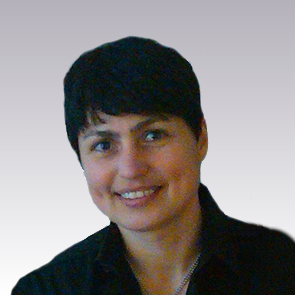 Her technical expertise includes a myriad of processing and database tools including LAW, iPro, Summation, Concordance, Access and Relativity. Hey Buddy!, I found this information for you: "Li Ming Huang". Here is the website link: https://www.unitedlit.com/team-members/li-ming-huang/. Thank you.